Heading out today...4 hour drive from Cuenca to Guayaquil, plane leaves close to midnight, arrive in Miami around 4am. Work our way through customs, pick up our rental car and get outta Miami quickly! Breakfast stop, then arrive in Vero Beach around 10-11ish. Two days with family before driving back to TN. We do quite well on the food available to us here in Ecuador. BUT that doesn't mean there aren't a few "not so good for us" things on our cravings list. Here is my list of things I want to have while in the states. I will try to remember to take photos before partaking! Blueberry pancakes at Cracker Barrel - blueberries are only available during a very short season here and even then, they take a lot of work to clean and are bitter. I miss blueberries! Junior bacon cheeseburger, plain, and FRIES at Five Guys - if you've ever eaten there, then enough said. If not, you need to give them a try! Philly cheesesteak with mayo from Double T Diner - a local chain in the Annapolis area, they offer a wide variety of excellent food. But their Philly Cheesesteak is my absolute favorite! Penne Vesuviana with sausage & chicken from Rustico's - this is my Italian fix. I can get good lasagna in Cuenca but this dish has been my favorite since I first tried it in 2009. Some good apple pie ala mode - not sure from where, but it's on the MUST HAVE list for sure! What are your favorite food binges? Sale Ending Soon! 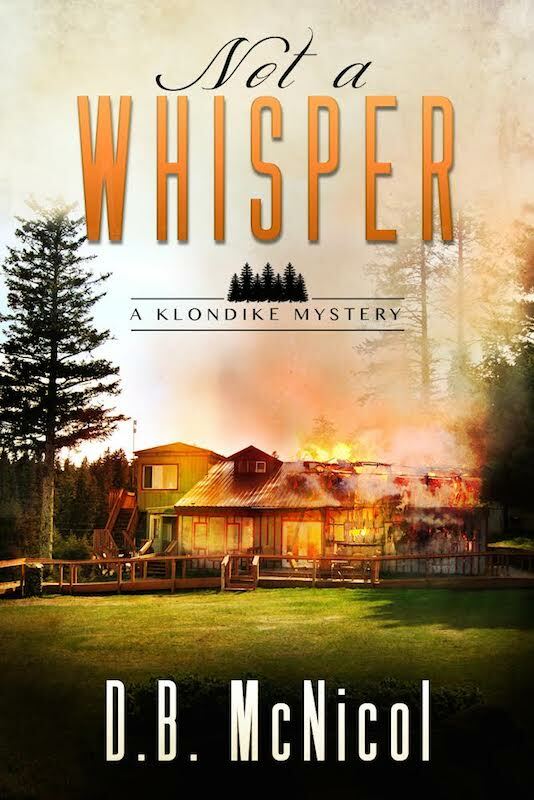 "Not a Whisper"
Oh, you don't have to have a Kindle to read the book - check out the Kindle Reading apps for your PC, Mac, smartphone or tablet. Be sure to tell your friends about the sale - get it before it's back to full price! On a more personal note, we are BUSY here in Ecuador, less than a week before we fly back to the states to visit family & friends. Oh yeah, and I get to attend the Writers' Police Academy. PS. Sign up for my author newsletter and you might win a $5 Amazon gift certificate. Drawing done monthly and announced in the newsletter. Drawing from new subscribers from the previous month only. Just a quick note to all our family & friends in the US. We will be heading back the end of August for a two month visit. 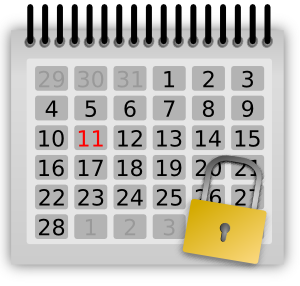 We have a lot going on including my attending the Writer's Police Academy just after Labor Day weekend. We will visit family in Florida first, then Stu heads to our property to ready the rig for our drive to MD while I'm at the writing conference. We will spend most of our time in the MD/DE area both visiting family/friends and attending to our annual medical/dental/vision appointments. We will also do the annual Red Helmet Ride and Stu is going to the Dover Races (benefiting the National Fallen Firefighter Foundation) with his buddies. Then we reverse the process, dropping off the rig, visiting family in GA and then to Miami to fly back to Ecuador. Phew, I'm tired already. 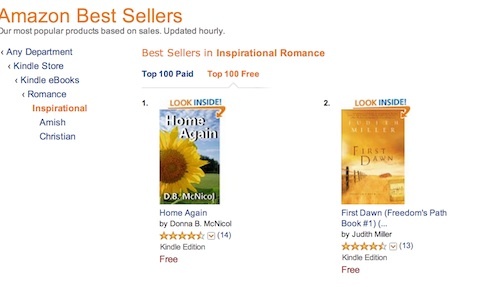 Oh, two more things - today is the LAST DAY to get a FREE COPY of my romance novel Home Again, currently rated as #1 on the Amazon Free Inspirational Romance list.